Learning ABCs is needed for a solid foundation towards learning the English language and achieving fluency. Learning the alphabet can be a boring activity for the preschoolers especially when you are doing the same activities over and over. But of course, this cannot be skipped so here are several alphabet games to make learning ABC fun and exciting for the kids. This memory-style matching game is very easy to execute. You will need a table, marker and index cards. Write each upper case and lower case letter on each index card. Turn all the cards over randomly above the table. You may choose up to five pairs of matching letters or put everything on the table. You can have each student approach the table or let everyone gather around the table. Taking turns, the student must find the matching capital and lower case letters. You may put it back to the pool or remove it and add another pair provided that you start with only a few pairs. Game extension: Ask the students to name three objects that start with the pair they were able to match. This version of the usual scavenger hunt game is quite different. You'll need 26 boxes and a marker. Label each box with a letter. 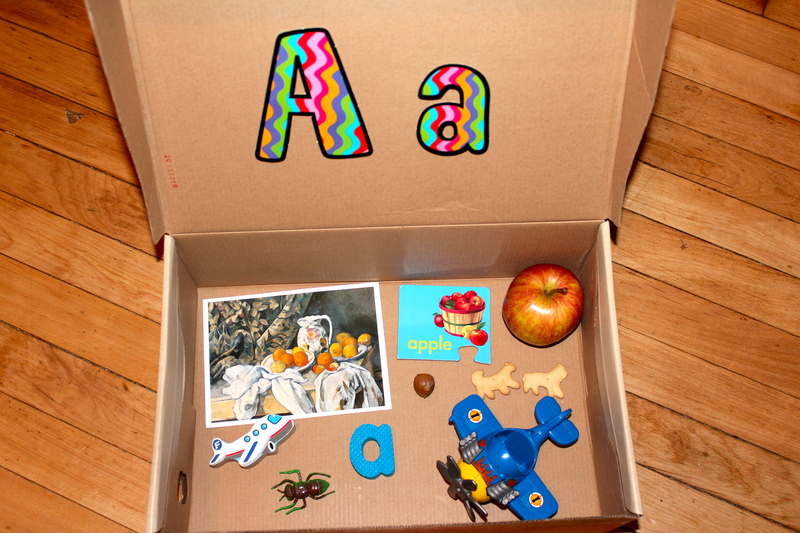 Give each student a box he or she needs to fill with objects inside the classroom that starts with letter indicated on the box. The box labeled with 'c' may include crayons, cars, cats, etc. You may group the students too if you want so they can work together with their classmates in finding as many objects as they can. The winning pair or group is the one with the most number of correct items. Game extension: Each pair or group will stand in front to name the objects they placed on each box. This can be played after tackling all the letters. Hand over an empty bingo board to each of your students. Let them fill each square with a small picture that starts with a letter of the alphabet. You will also need a bowl or box where you can put small slips of paper. Each letter is written on the paper. Pull a paper and let the students mark the drawing that starts with the letter on the paper. Winning patterns are horizontal, vertical or diagonal. When a student marked five in a row, he or she needs to shout 'bingo!' The student needs to announce to the class what he or she has drawn. Game extension: Challenge the students phonics skills by saying the sound of the letter instead of the letter itself. The activity can be done anytime there a few minutes of gaps until the next primary activity. You will need an inflatable beach ball. 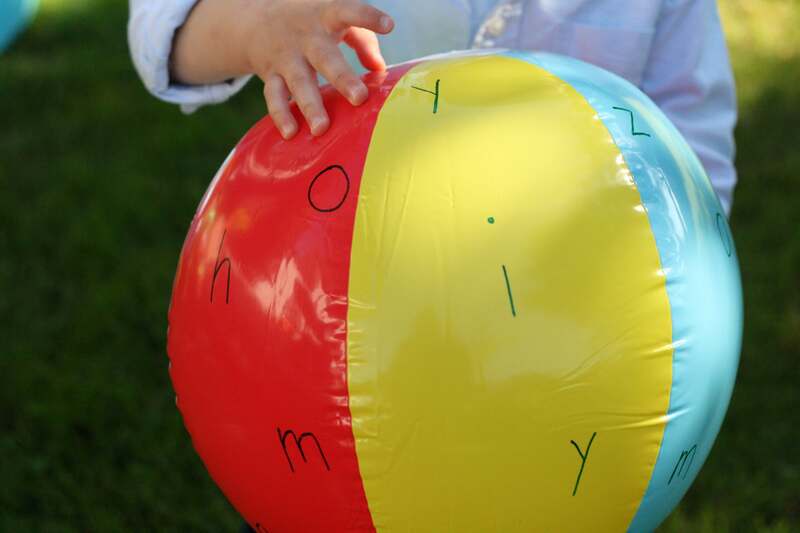 Write all the letters of the alphabet in random order around the beach ball. Form a circle. Ask one student to toss the ball. The student who catches it must name the letter closest to his or her right thumb. Ask the student to identify an object that starts with that letter as well. Game extension: You may use music for this. The students need to toss the ball and when the music stops, the student holding the ball will need to do what's required. Combining craft ideas with learning ABC is also a hit among the kids. 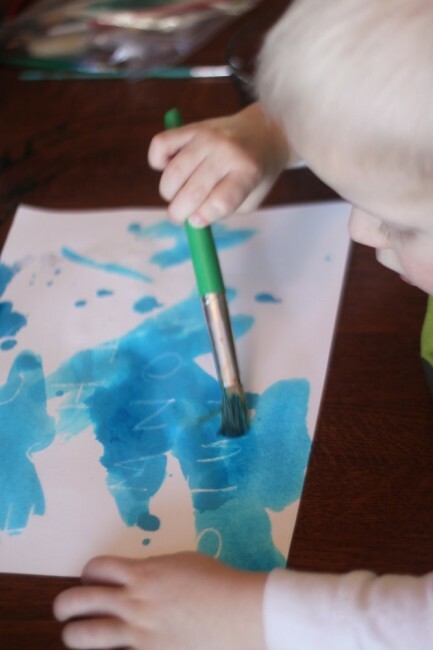 You will need short bond papers, kid-safe watercolor, white crayon and a paint brush. This game is so flexible and execution may depend on the number of your students. For example, you may write down all the letters or just one letter on each bond paper. Let the kids choose only one color each. Game extension: As the letter is slowly revealed, ask the student to guess what the letter is. Give them up to three tries. Give a prize to the student who guessed it right. In enhancing other sensory skills, this game can help. You will need felt letters and a bag or pail. The mechanics of the game are very simple. Put the letters inside the bag. Call a student and let him get one letter. But he cannot show it to his classmates. He needs to describe the letter. Game extensions: Reward the student who was able to get the right answer. Alternatively, you may ask the student describing the letter to name three objects that start with that letter. Fishing is a fun activity. You will need a makeshift aquarium where you will put all the letters for fishing. Use colorful foam sheets. Cut each in the shape of a fish. Write a letter on one surface. Put paper clips near the mouth of the mouth. Hand over the makeshift fishing rod to each of the student. Let him fish. Then, asks him, “What did you catch?” or “Can you identify your catch?” Tell the students to say the letter aloud. Game extension: If you can make several rods, hand each student a rod. Gather around the aquarium. Let them fish all the letters they can. The student with the most number of catch wins. Improving letter knowledge could be easier if you will teach the alphabet through games. Fortunately, alphabet games for preschoolers are diverse and very flexible. You can tailor fit each of the above game to the needs of your students.